By the end of the day, what the Oklahoma Sooners considered a shaky start didn’t look so bad. 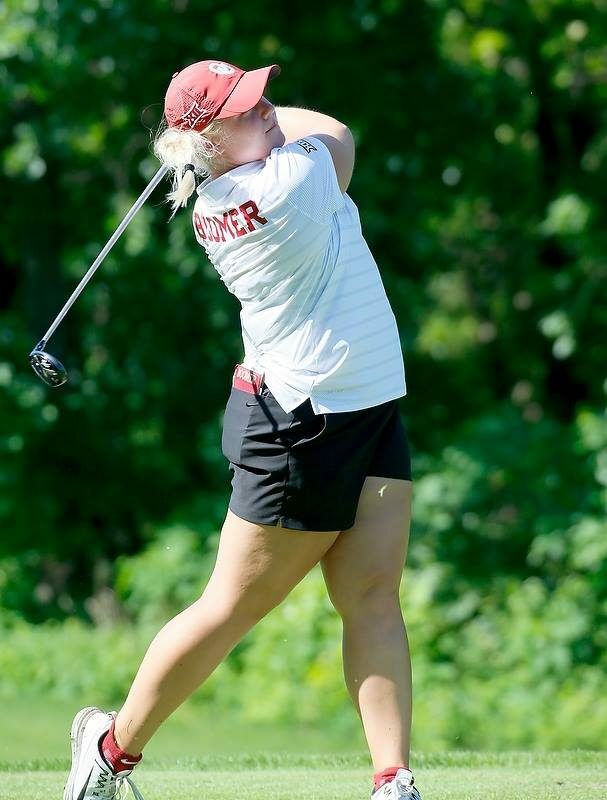 The slow-starting Sooners shot an 18-over 306 Friday in the opening round of the NCAA Women’s Championship at Karsten Creek. That was distressing until glancing at some of the other scores. 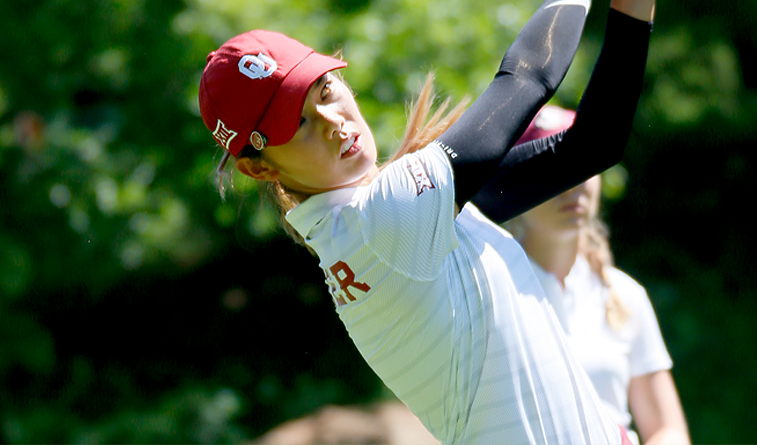 The Sooners landed in 16th place in the 24-team field, just a shot out of 15th. 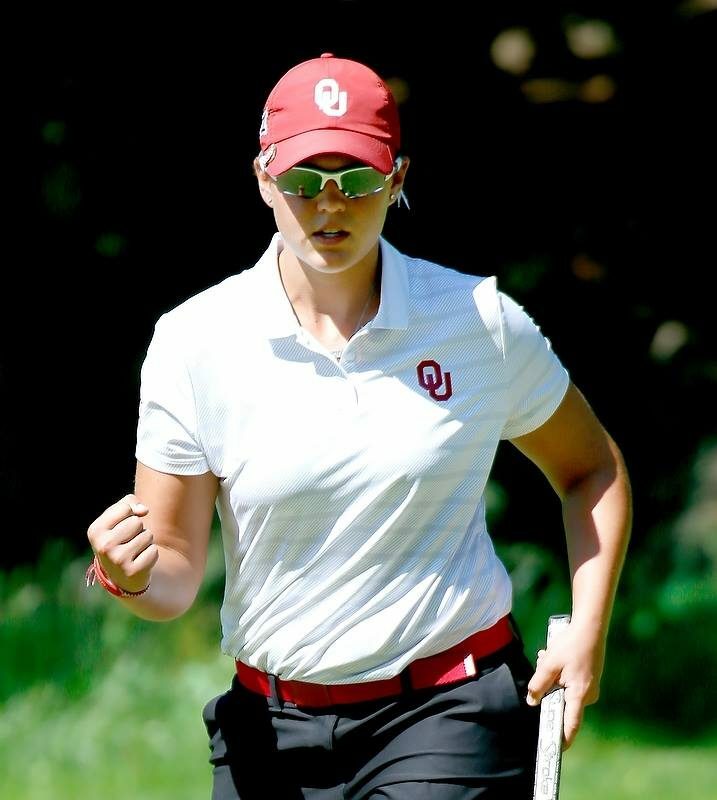 The top 15 will made the cut after 54 holes but OU must climb to eighth place after 72 holes to make the field for match play on Tuesday. The semifinals and finals will be held Wednesday. 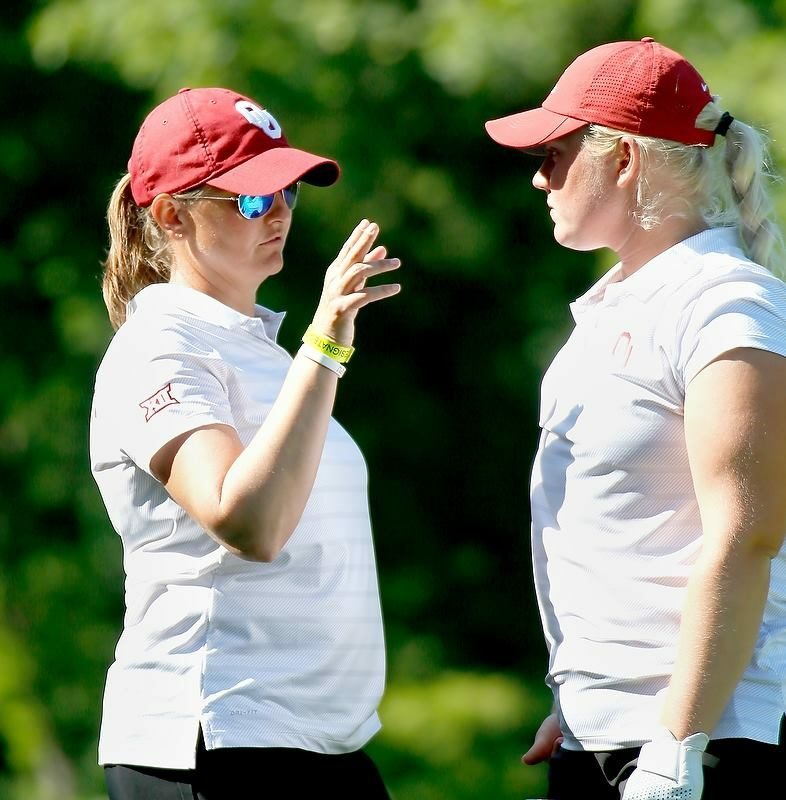 A ton of golf remains, enough for the Sooners to overcome another of their habitual slow starts as they did last week at the NCAA Austin Regional, in which they were only ahead of one team when they walked off the course midway through the first day. 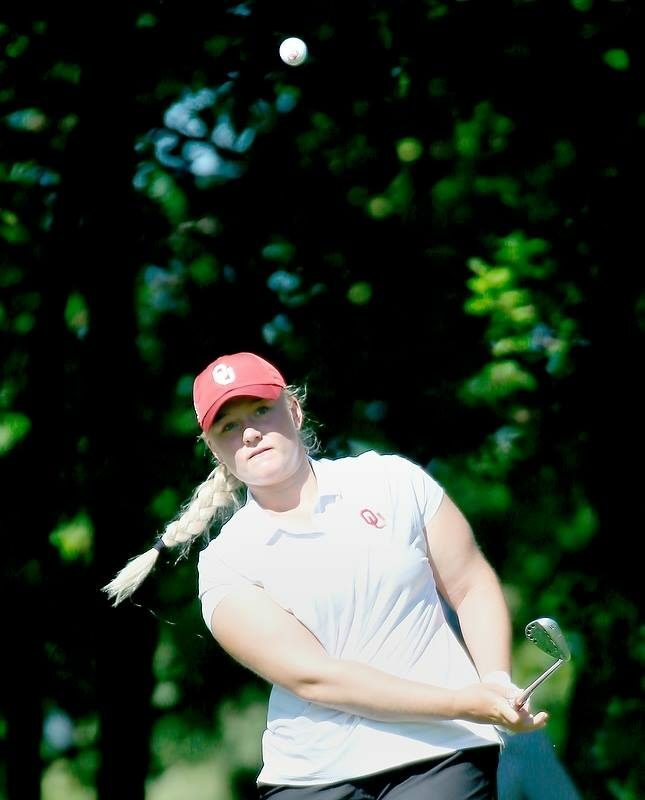 Senior Valerie Tanquay led OU with a round of 75. 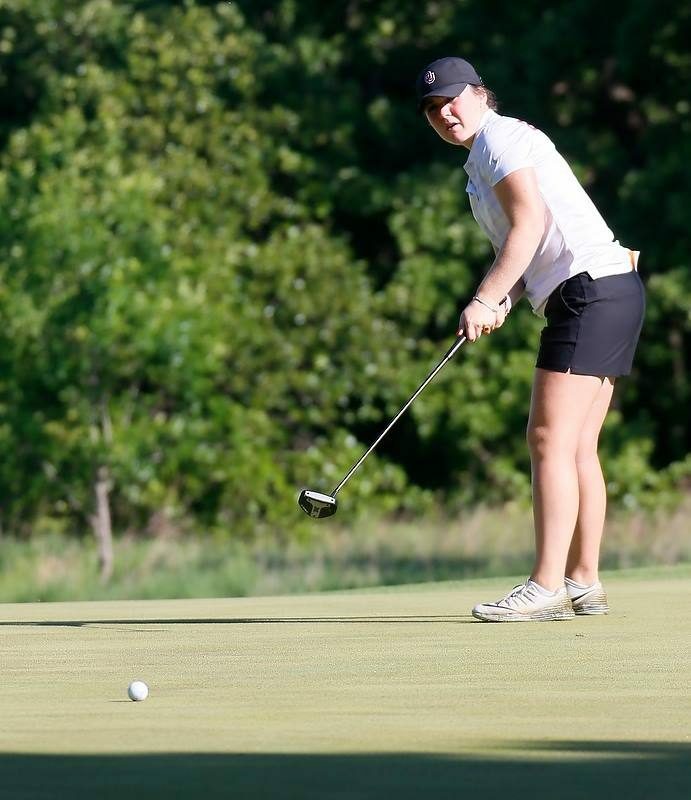 Julienne Soo shot 76, Hannah Wood 77 and Sydney Youngblood 79 for the counting scores. 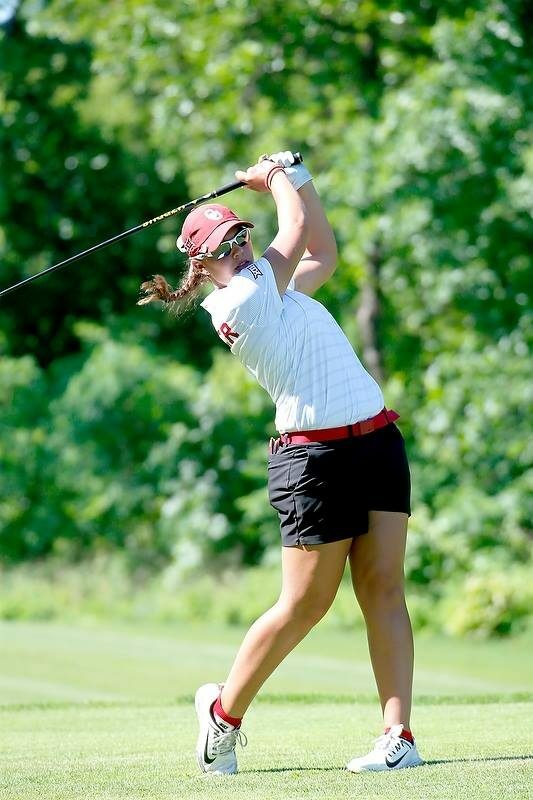 Freshman Kaitlyn Milligan struggled to an 87. 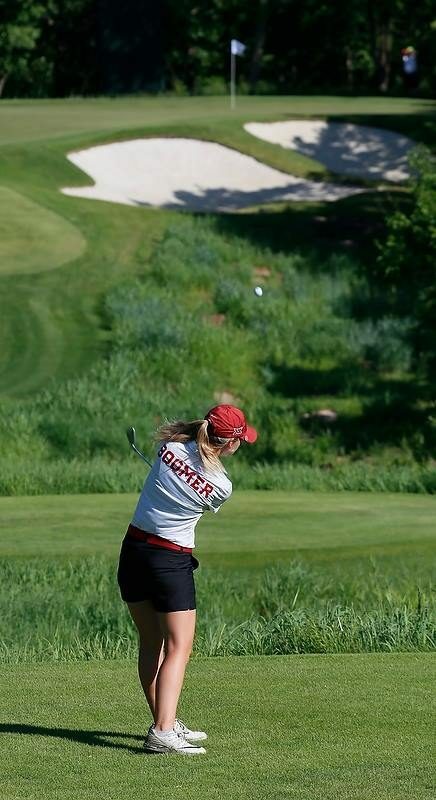 Karsten Creek proved difficult for most of the field, but not for Jennifer Kupcho of Wake Forest, who shot a 7-under 65 freaturing seven birdies and an eagle on the par-5 ninth against two bogeys. 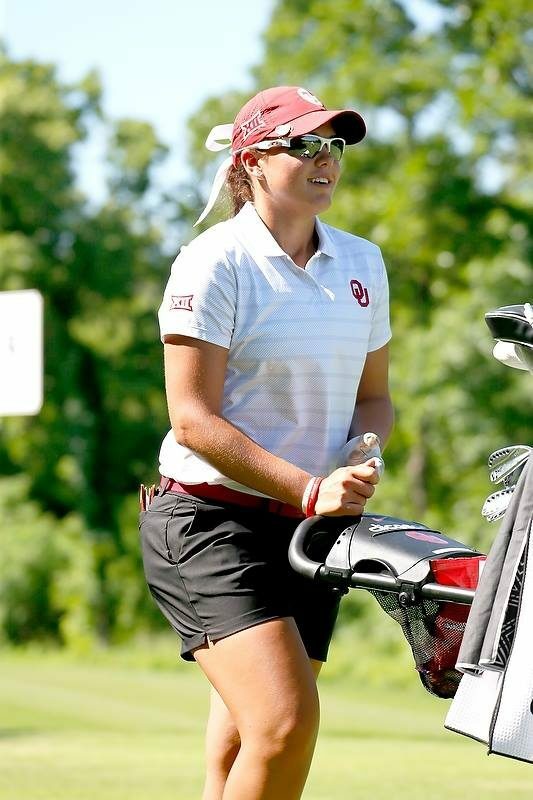 Jillian Hollis of Georgia shot 3-under 69. 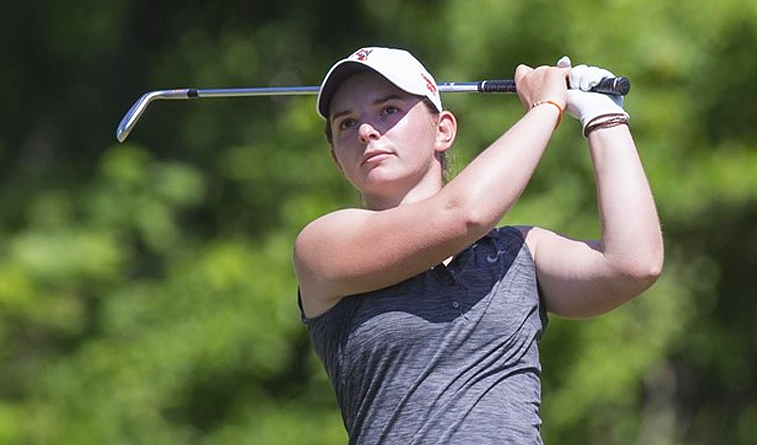 Oklahoma State’s Emma Broze, playing as an individual, shot 1-over 73 and is tied for 19th. No. 5 Southern Cal has a one-shot lead over top-ranked Alabama in the team race. 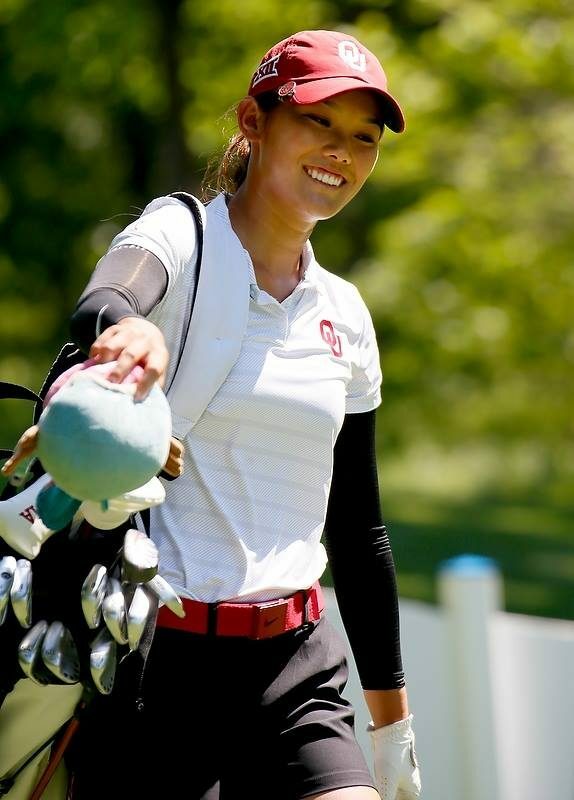 Jennifer Chang and Allison Corpuz each shot even-par 72 for USC, while Cheyenne Knight led the Crimson Tide with a 2-under 70. UCLA is another two shots back in third at 294.